Jupille sur Ourthe, between Hotton and La Roche-en-Ardenne, is a small village which merits your attention. As you may know, it possesses a true venue of good taste. 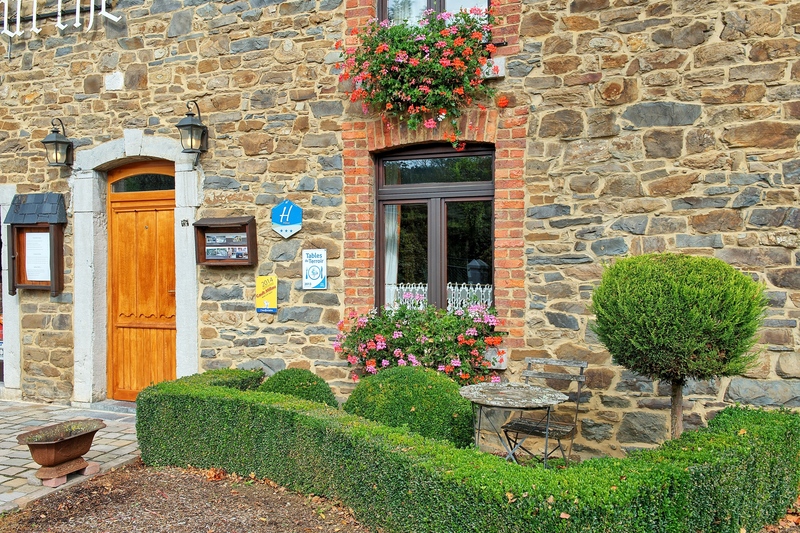 For some time now, the “Relais de l’Ourthe” has opened its door in a magnificiently restored old farm dating from the last century. This friendly hotel/restaurant holds all the amenities of a top venue: dining rooms, full comfort rooms, gastronomical menus and superb area, ideal for your romantic meals or boardroom lunches. 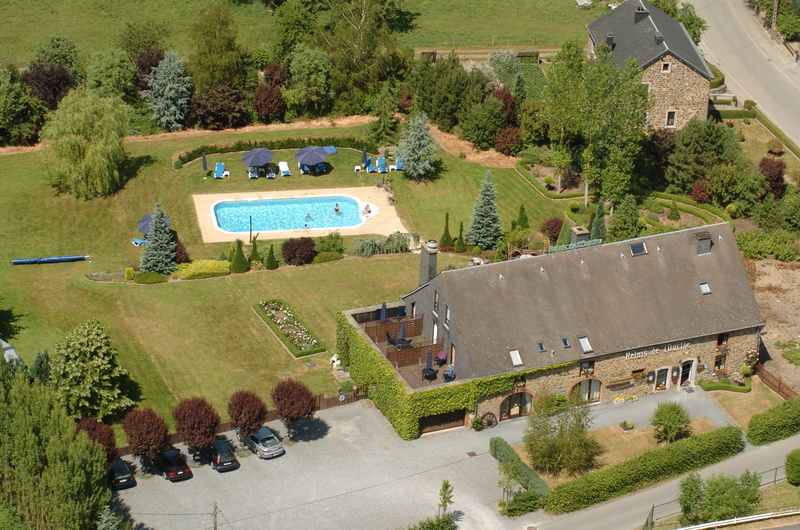 The “Relais de l’Ourthe” is ideally situated to become your regular rendez-vous point. Come and visit us and, like so many before, discover what we love, style, soul and that our guests do not come in a restaurant but come as priviledged hosts in a friendly house.